$7.75 $7.75 You save: 0.00 ! 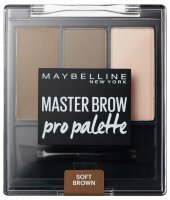 TATTOO BROW by MAYBELLINE. Eyebrow mascara. 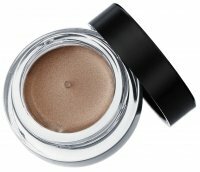 The innovative formula guarantees the effect of perfectly stylized eyebrows, which lasts up to 3 days. The formula was enriched with royal jelly and aloe vera, which leave your hair in ideal condition. The product is available in 3 color options. Apply the eyebrow gel in the desired shape and let it dry for approx. 20 minutes. For a clear effect, leave it for 2 hours. Remove the dried gel starting from the inside of your eyebrows towards the outside. מוצר טוב אבל יש לו תת גוון אדום.. בעיקר רואים את זה ביום השני..